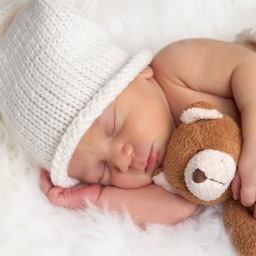 Your newborn wants to feel comfortable as it enters into this world. The best way to calm your baby is to simulate the womb. 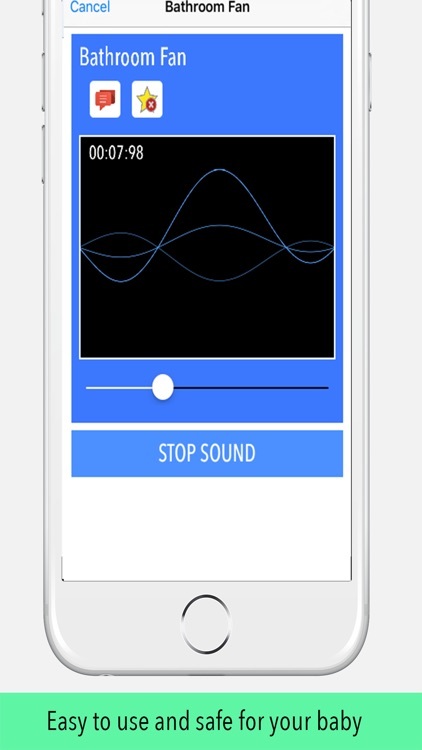 This app helps simulate the womb with sounds of comfort. 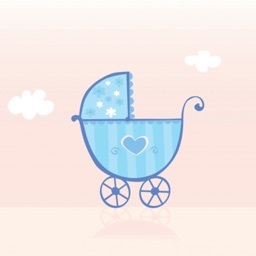 I created this app after spending countless hours in the bathroom holding my newborn under the overhead fan. 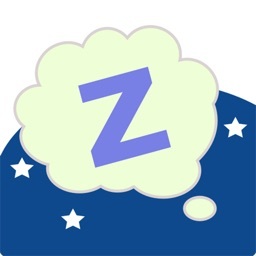 This app now allows me to bring the noises that put her to sleep with me where ever I go. 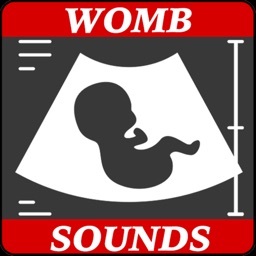 Watch in amazement as you can calm your newborn in seconds with these sounds. 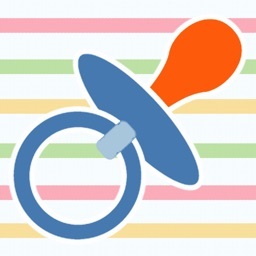 Record your best Shush voice using the Shusher and play it back to comfort your baby instantly. 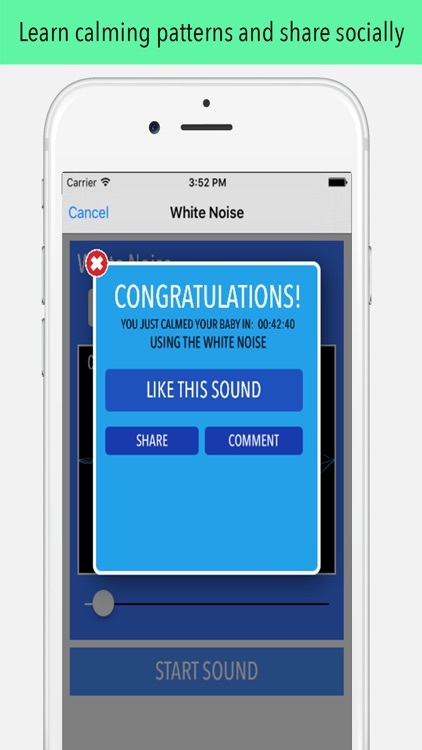 Use the timer mode to automatically turn off your sounds. 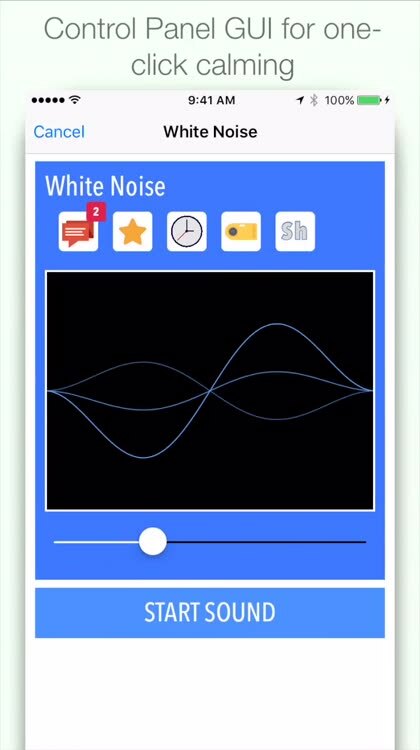 Use the monitor mode to wait for your baby to cry before playing the sound. 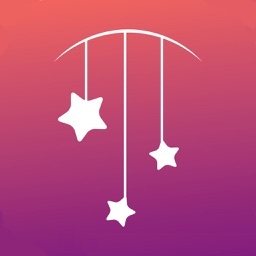 Great app for baby photographers as well! Do you have a noise your newborn sleeps to? Ask for it and I will add it to the app.